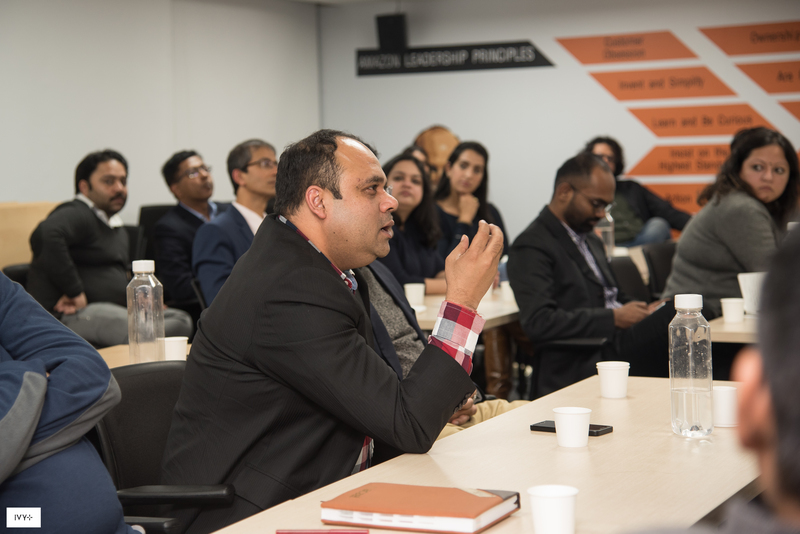 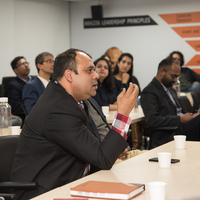 IvyPlus members got together for a conversation examining the technology, ethics, and impact of blockchain & cryptocurrency. 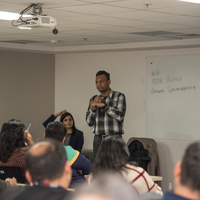 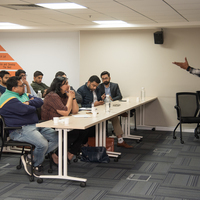 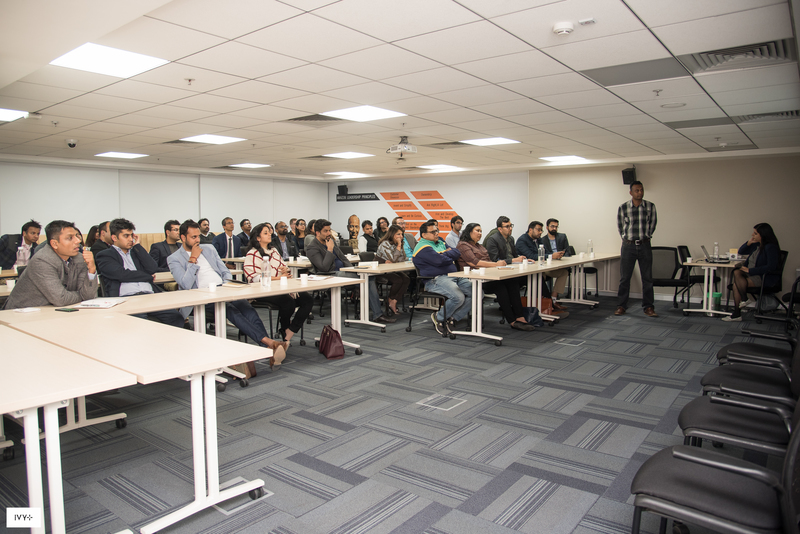 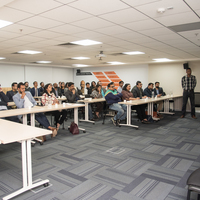 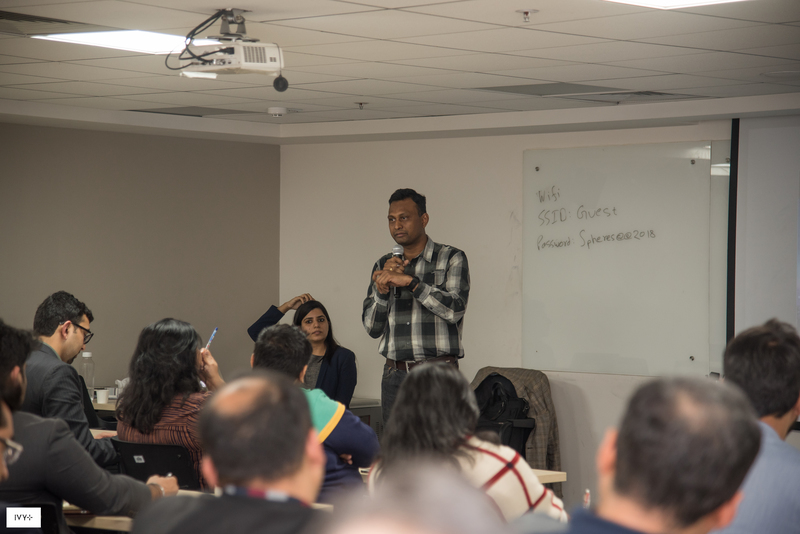 Mr Rajesh Dhuddu led an Interactive Masterclass on the topic, followed by a Panel Discussion moderated by Mr Jibu Elias, exploring various facets of these technologies. 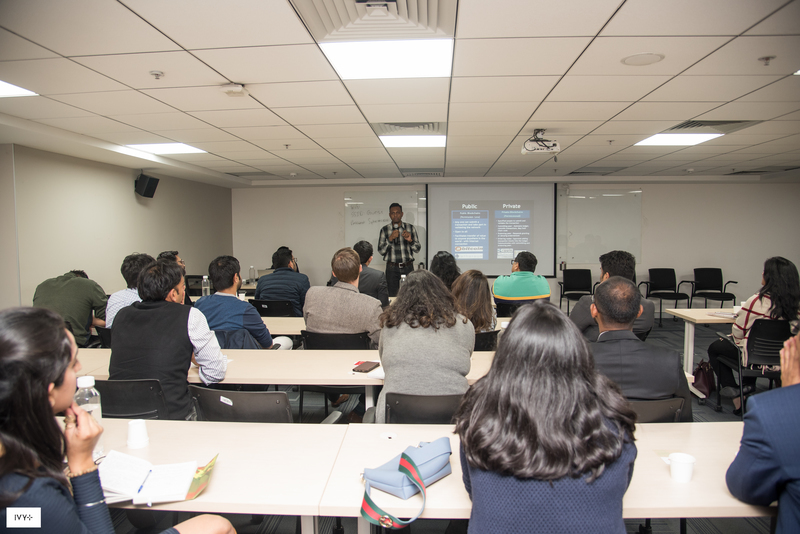 1) Mr Anirudh Rastogi spoke on the legal implications of Blockchain. 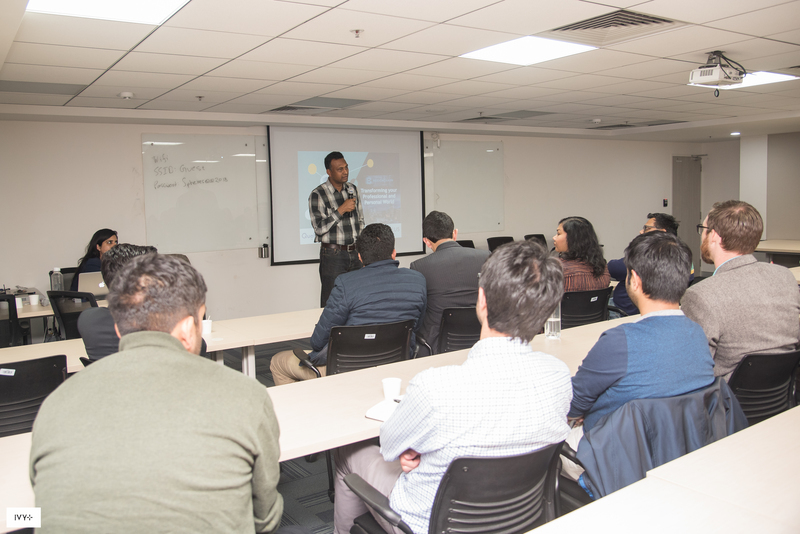 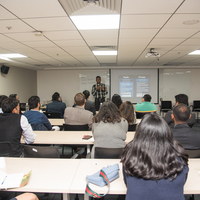 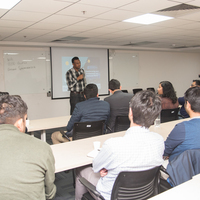 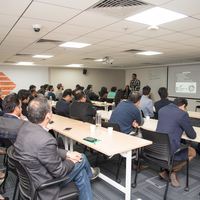 2) Mr Abhinav Singh spoke on the financial impact of Blockchain. 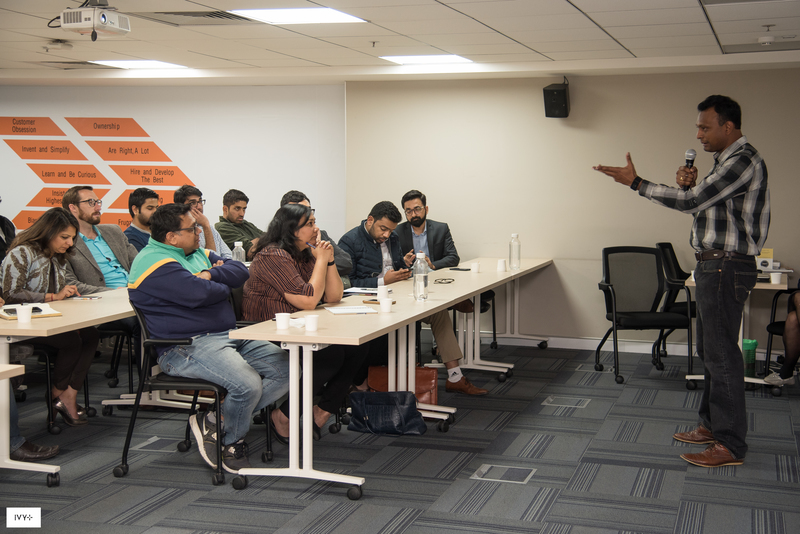 3) Mr Ravi Chamria spoke on the applications of Blockchain across sectors. 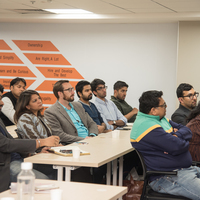 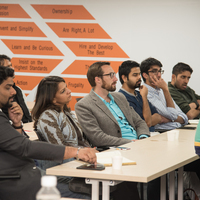 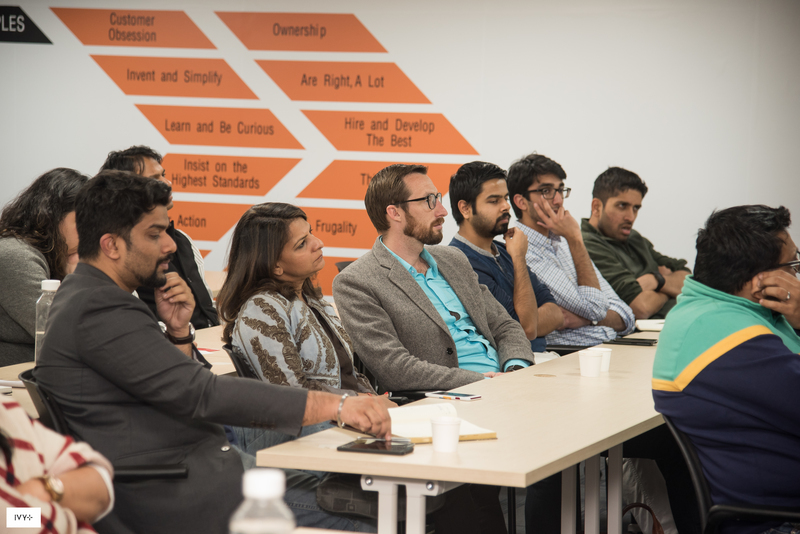 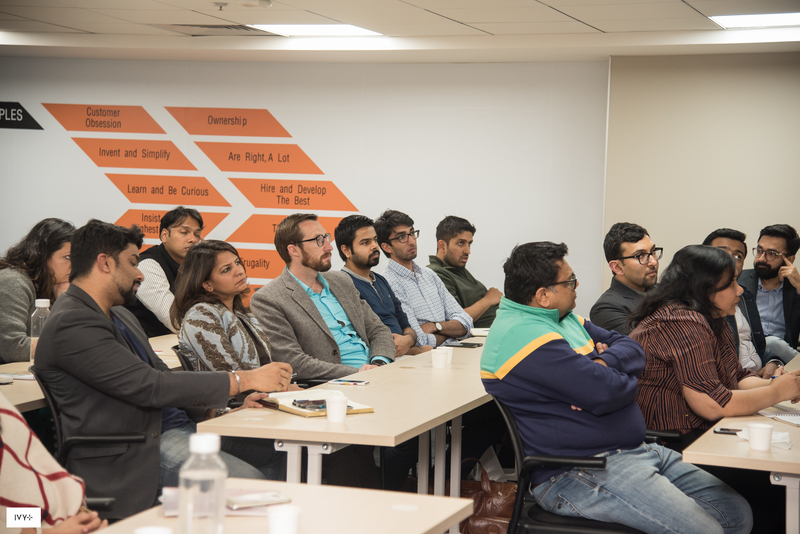 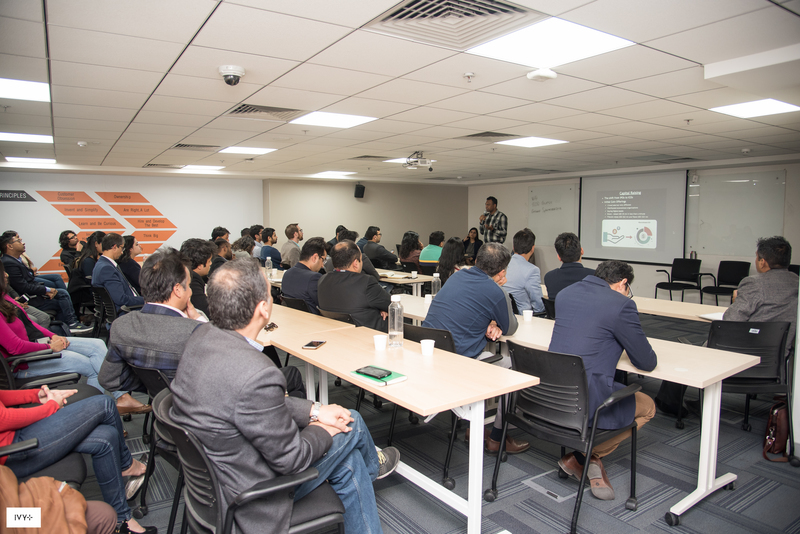 Founders, Investors, CTOs, Industry professionals participated in this interactive Ivy Conversation.